is to enhance the delivery of programmed and spontaneous use fitness activities. 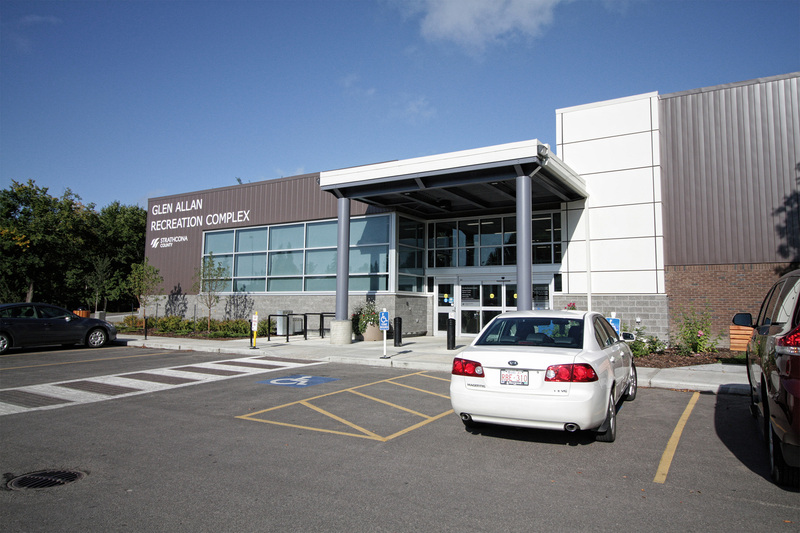 This project has been developed in phases; the first exercise was an evaluation of the facility. 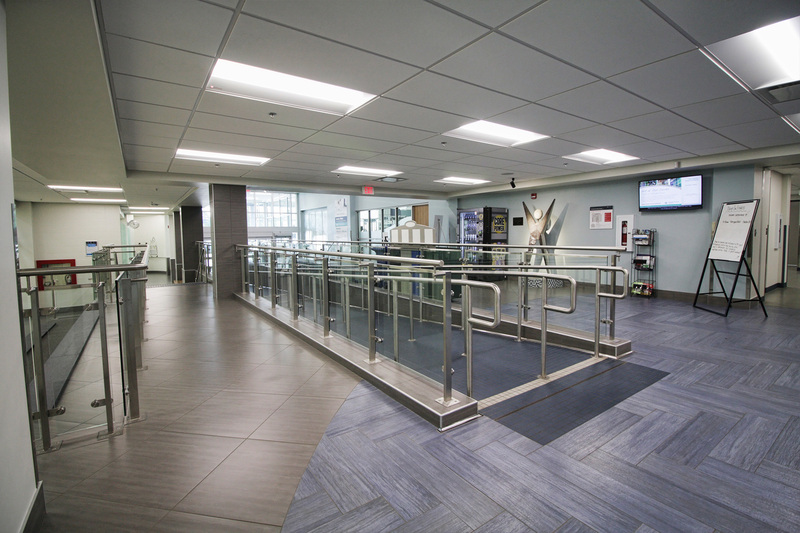 BR2 along with engineering subconsultants representing structural, mechanical and electrical disciplines completed the facility evaluation in the spring of 2013. 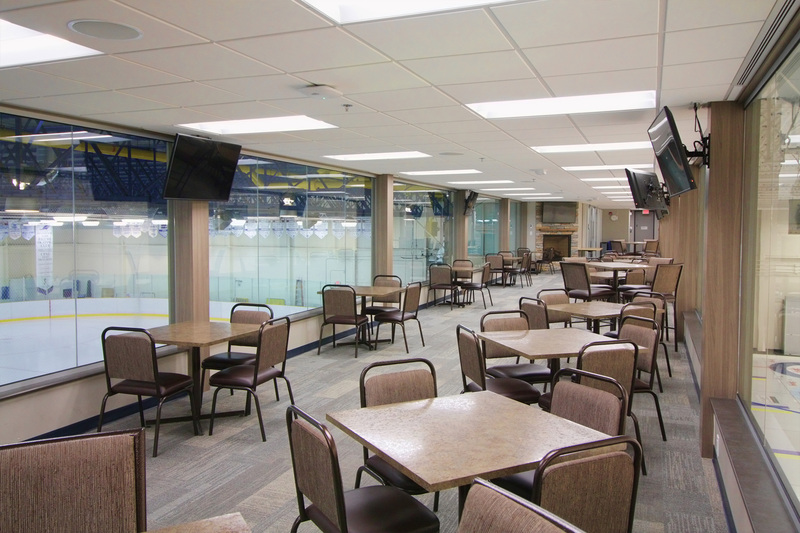 In general terms the assessment team observed that the building is well maintained. 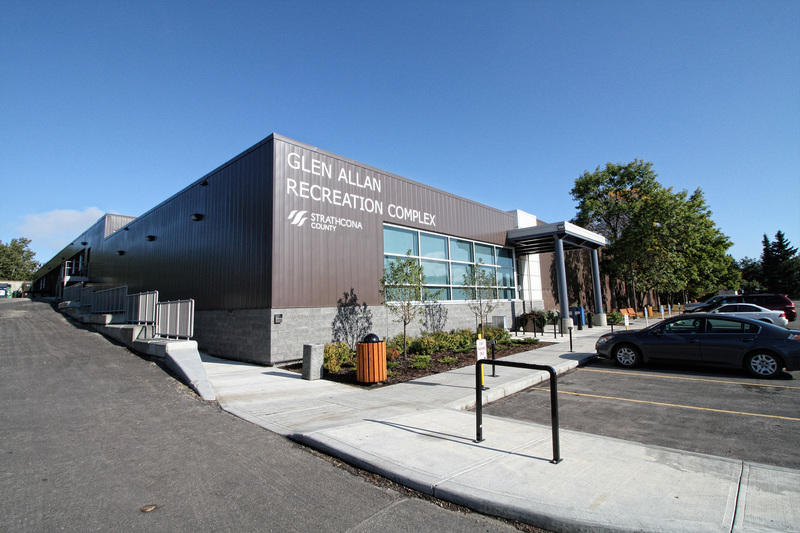 The Glen Allan Recreation Complex constructed in 1978 is approaching 36 years of service to the community. • Focus on providing program over flashy aesthetics. 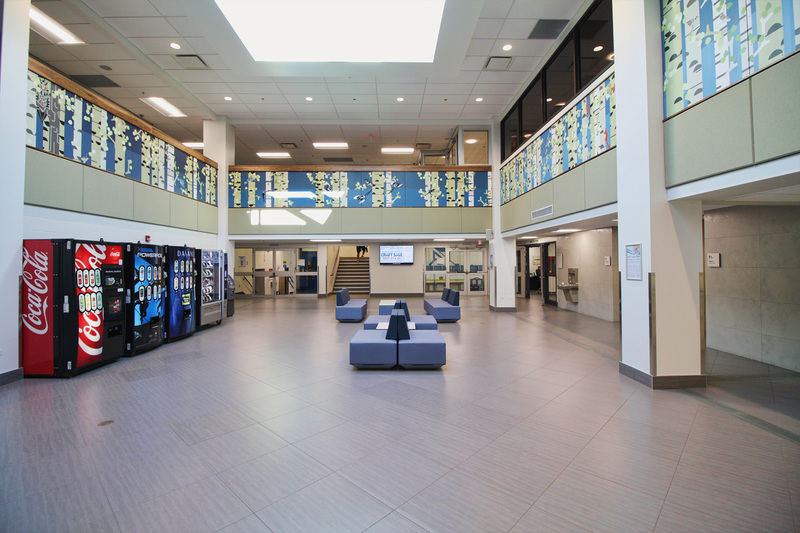 • Provide a fully accessible Wellness Centre. • Open the spaces to natural light, increase ceiling heights. • Blend the new into the existing. • Move the Reception towards the main entry. 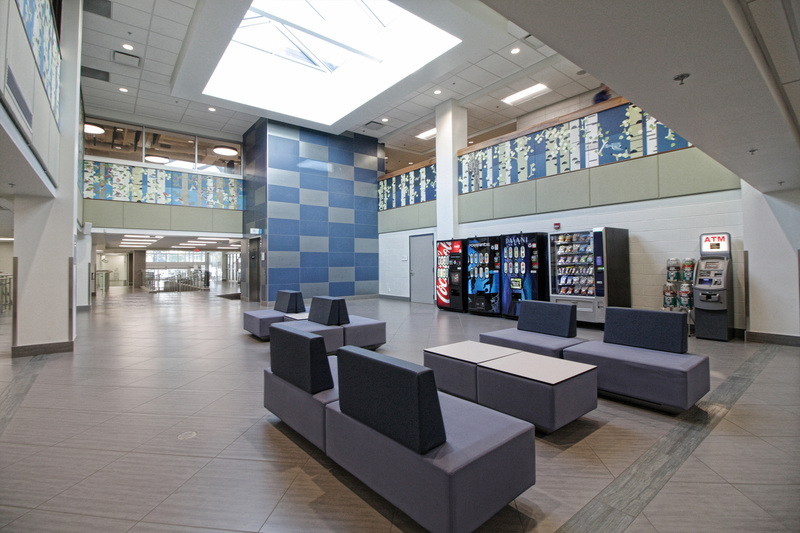 • Provide modern, efficient change and washroom amenities. 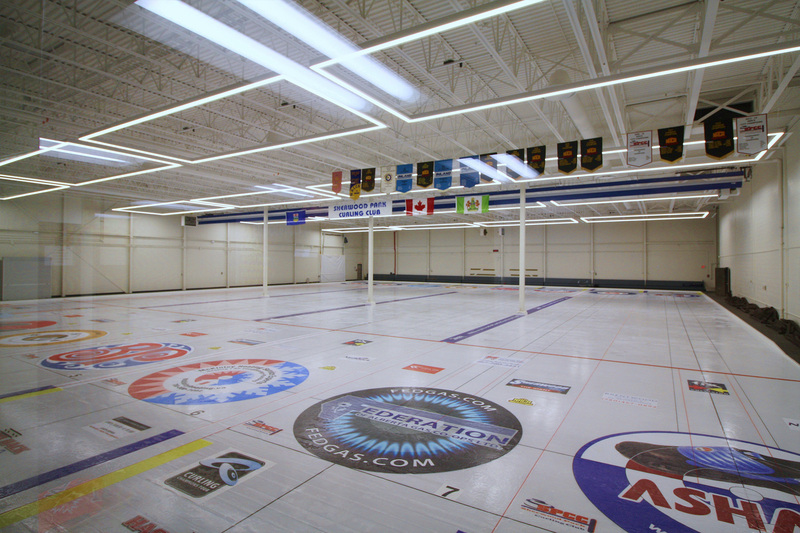 • Right size the Wellness Centre for placement of equipment. • Provide open and semi-private program spaces.